The WA AIDS Council is welcoming Expressions of Interest from a HIV Positive community member for appointment to a representative role on the Board of Management. 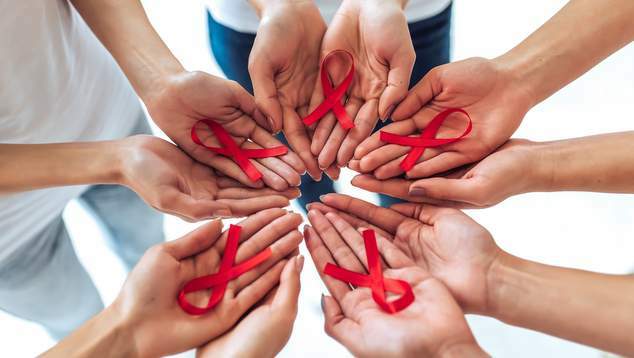 The position is for the individual to represent the broad WAAC HIV community in accordance with organisational strategy and the MIPA principles (Meaningful Involvement of PLHIV and Affected Communities). The role of the Board is to provide governance and strategic leadership to the organisation and comprises of members who possess a wide range of skills and backgrounds. Board positions are voluntary. An understand of governance or a willingness to undertake governance training is essential. Board members are not involved with day to day operations, however should be aware of the activities, services and programs the organisation provides. The Board meets a minimum of six times per year along with an AGM and an annual Board Planning Day. The meeting are held at the WA AIDS Council in West Perth. Attend and actively participate in meeting, discussions and the deliberation of the Board. High level of commitment to the work of the WA AIDS Council. Stay informed about committee matters, prepare well for meetings, and reviews and comments on minutes and reports. Build a collegial working relationship with other board members that contributes to a consensual approach to decision making. Can apply their own skills, experience and community knowledge to support the growth and success of the WA AIDS Council. In addition to your CV, please provide an overview of why you would like to be considered for a representative role on the Board of the WA AIDS Council. Please contact Asanka Gunasekera, Chairperson – Western Australian AIDS Council. This is a paid post for the WA AIDS Council.